For decades the apartment has been her intellectual, emotional and physical refuge, even though at times she needed to sleep with a Kalashnikov at hand to protect it. This is the place where she had an eagle’s eye view as her city as it was torn apart by violence and abandoned by those who had a place to go to, where she could witnesses the terrible brutality and amazing resilience. The place where she could spy on, and fleetingly interact with the colourful trio of “witches” who also live in the apartment block and on whom she can eavesdrop as they support, tease, gossip about and share endless cups of coffee with each other. For Aaliya it is a labour of unwavering love, the fruit of which only she will ever see. Once complete, the manuscripts are packaged up and neatly stacked, in a collection that has now overflowed into the bathroom. 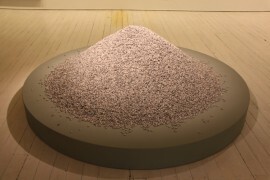 Decades of work, the reward for which is that they simply exist. But now, a terrible tragedy has occurred that threatens everything and she is forced to let the witches coven invade her solitude and into her world. 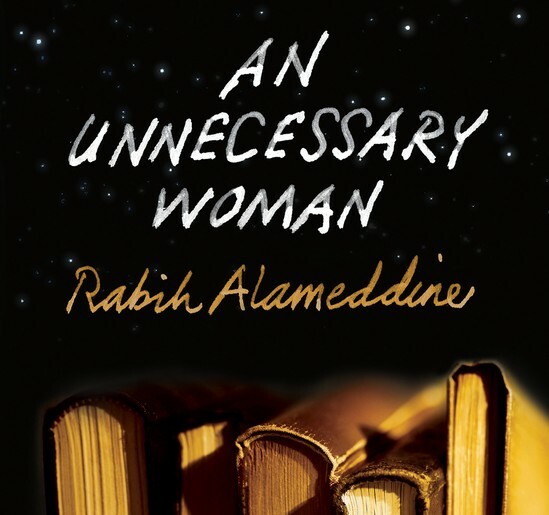 In Aaliya, Alameddine has created an unforgettable character: wise, selfish, humane, compelling and whose interaction with the authors is always perceptive, often surprisingly playful. Alameddine’s prose is a pleasure, his descriptions occasionally so colourful and precise they are more painting or a photograph than words on a page. His Beirut is a living, breathing metropolis with all its charms and failings. 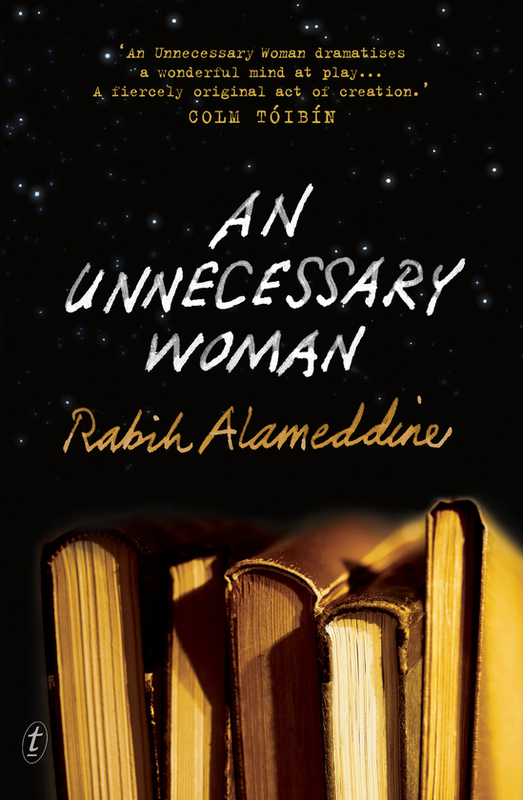 An Unnecessary Woman is a novel that is both haunting and joyous a story of a life-long love affair with literature. It is one of the few books one that you will treasure and return to. Particularly if you are the kind of person who might accidentally turn your hair blue. 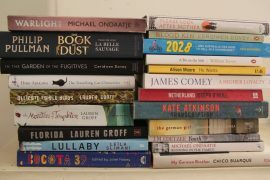 It is on the shortlist for the fiction category of the American National Book Awards together with Lila by Marilynne Robinson, All The Light We Cannot See by Anthony Doerr, Redeployment by Phil Klay and Station Eleven by Emily St. John Mandel. The winner will be announced on November 19. Read an excerpt.